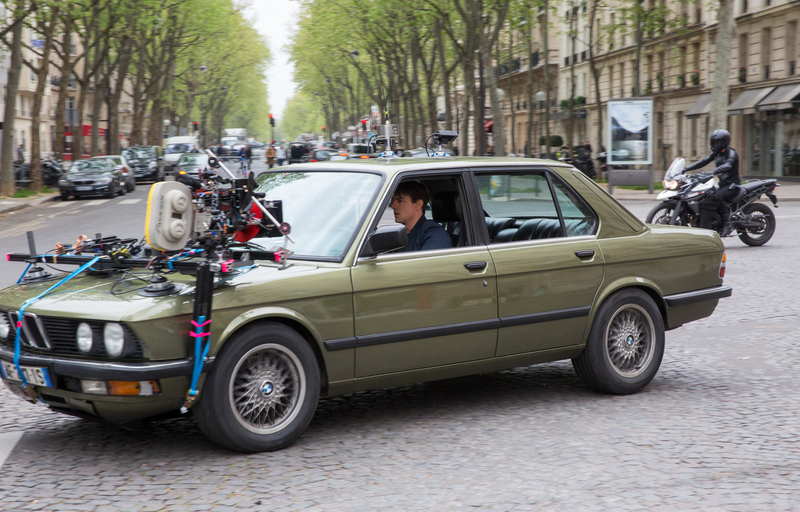 For the past couple of Mission Impossible films, beginning with ‘Ghost Protocol’, the brand that’s had its cars smashed, crashed and driven hard by Tom Cruise has been BMW. And the Bavarians are glad to have their cars take the punishment, as it’s always a spectacular, often jaw-dropping, product placement. 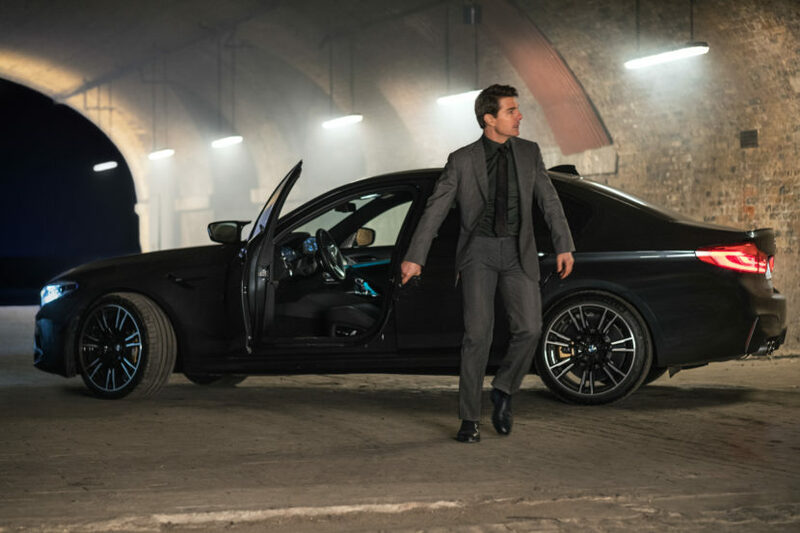 In this latest film, Mission Impossible: Fallout, BMW is again the car of choice and a couple of different, but very excellent, cars made their way into the movie and performed some incredible stunts. Those stunts were coordinated by a man named Wade Eastwood (apparently no relation to Clint or Scott, the latter of whom BMW uses for commercials, ironically) and Eastwood recently spoke with Jalopnik’s Justin T. Westbrook about the film, its stunts and the cars chosen. The two cars that are most noticed in Fallout are the brand-new, F90-gen BMW M5 and the original E28 BMW M5. The fact that they’re both M5s is actually coincidence, apparently. The F90 M5 was obviously intentional, as it’s the hot new BMW right now and it just had to be showcased in the movie. 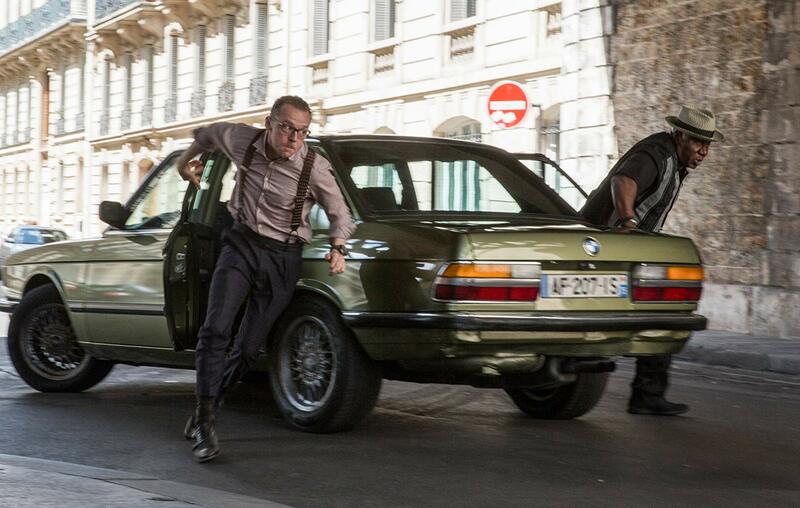 However, for the E28 M5, it just so happened to be the right car for what Eastwood and director Christopher McQuarrie. 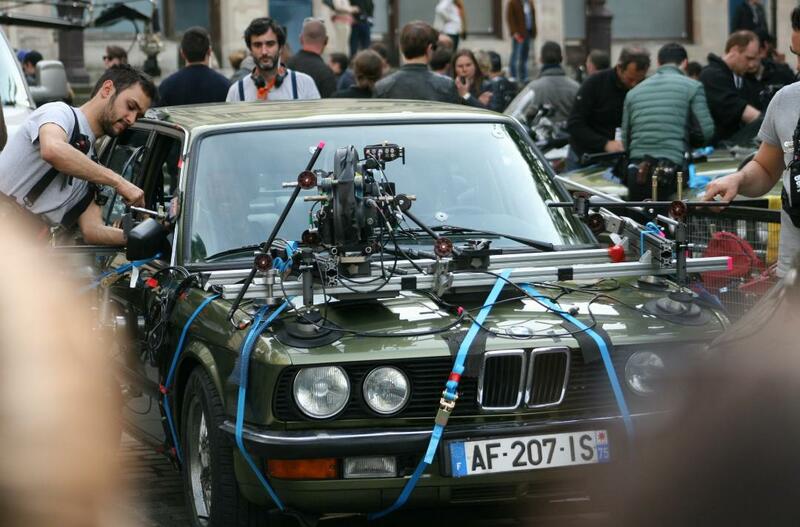 What’s interesting about the choice of E28 M5 is that it wasn’t easy for the production crew to get their hands on a few. So they really had to have loved it and felt it was the perfect car. With the F90 M5, or the motorcycles involved or any other modern car needed, the producers can just ring up BMW and ask for some and they get whatever they want. For the E28 M5, though, BMW didn’t have any to lend so they had to buy some from owners and those owners were not all willing to sell knowing that their car would end up being smashed to bits by Tom Cruise. Personally, I haven’t seen Mission Impossible: Fallout yet but I’m excited to as I’ve seen every other MI film so far and am a big fan of them all. This new one looks fantastic and the cars are just icing on the cake. This is also a great interview and filled with interesting bits about Eastwood’s racing career and the making of the movie. Check it out.